Richard Nunns and David Long are both legendary musicians in the NZ music scene. It’s a privilege and pleasure to work with both of them. 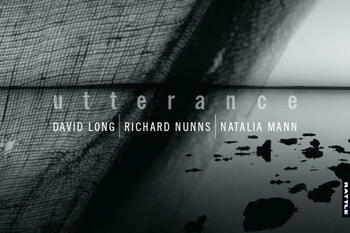 Richard Nunns had been my mentor and co-player for some years already before he suggested we make this album together. David and I met for the first time in this collaboration and over the duration of this project we’ve developed a strong friendship and mutual artistic respect. 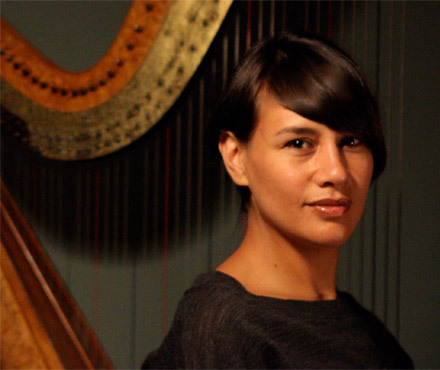 Meeting for the first time through the recording of UTTERANCE, David Long & Natalia Mann discovered a seamless synergy in improvisation. Traversing wide frontier soundscapes, the musicians weave new textures through their combined artisty.